“What We Have Learned” sessions are set! We are hosting a one day event and there are only a few spots left. What We’ve Learned, on Monday, August 5th – 9am-3pm. This is a great opportunity see our new facility, hear our story, ask questions, hang out with new and old friends. We will have a lot of fun, and hopefully you will walk away with some new ideas. This is free and only offered to a limited amount of folks. Please register if you know that you are able to attend! The folks that signed up early have voted and we have selected the sessions that will be offered. Check them out below. 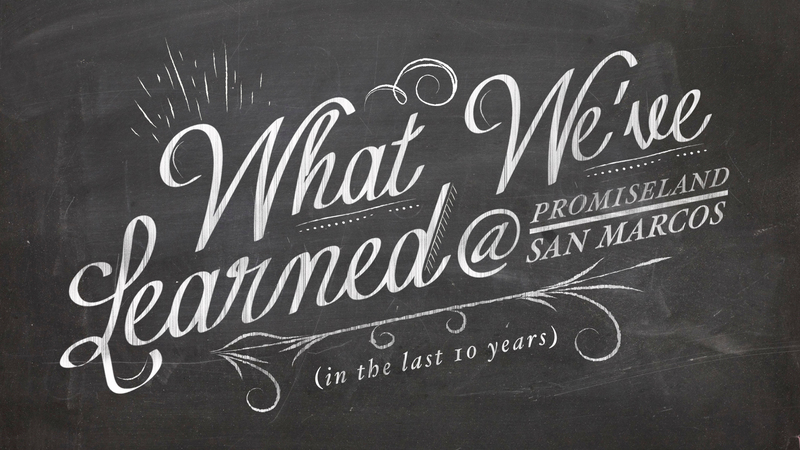 You will get an inside look at everything we do (and the mistakes we have made). You will get our actual documents including: budgets, tracking spreadsheets, web tools, access to google docs, etc. Setting Goals and Taking Risks – Our path of challenge, risk, failure and reward. How we make a decision on change. (adding or subtracting: weekend services, facilities, staff, ministries, tech, etc). Small Groups – Our history of Small Groups over the last 10 years. Where we are now and where we want to go. Beyond the Budget – How, Why, and When we make financial decisions about staff, facilities, outreach, ministries. Weekend Worship – Our philosophy and process on designing the weekend worship service on a week by week basis and yearly basis. How we schedule, planning center, 5 star, try outs, etc. Special Lunch Session Eat a free, delicious lunch with us! Plus, We will be joined by an Israel expert, Munir Sayegh. 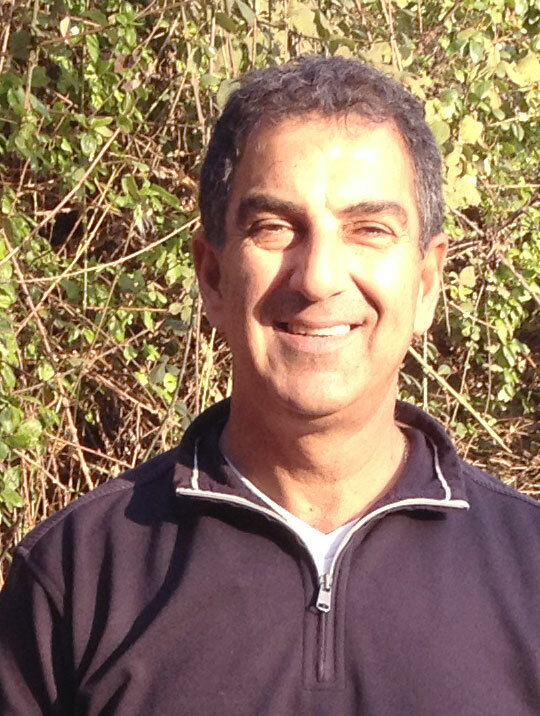 Munir is a wonderful Christian from Nazareth and can offer up to date information about the Middle East. PromiseLand Church is now podcasting again. However, this time we are podcasting the entire sermon every week! There are a couple ways you can listen to the podcast. iTunes – If you are an iTunes user, you can subscribe to our podcast directly through iTunes. Click here for iTunes. If you subscribe through iTunes it will automatically download to your account (your iPod, iPhone, computer, etc) as soon as we post it online. Non iTunes – If you do not use iTunes, then you can go directly to our podcast website: Click here From this site, you can listen directly to any podcast or you can subscribe through other ‘players’. If possible, please go to our iTunes page and RATE (5 stars 🙂 or REVIEW our podcast. The more ratings and reviews the more we will show up in search engines and get a bigger audience! If you have any questions, please comment below and I will try to help out! 3:3 Once we, too, were foolish and disobedient. We were misled and became slaves to many lusts and pleasures. Our lives were full of evil and envy, and we hated each other. 4 But—“When God our Savior revealed his kindness and love, 5 he saved us, not because of the righteous things we had done, but because of his mercy. He washed away our sins, giving us a new birth and new life through the Holy Spirit. 6 He generously poured out the Spirit upon us through Jesus Christ our Savior. 7 so that being justified by His grace we might become heirs according to the hope of eternal life. How are we justified from our sin? Romans 6: 23 For the wages of sin is death, but the free gift of God is eternal life in Christ Jesus our Lord. 1 John 1: 8 If we say we have no sin, we deceive ourselves, and the truth is not in us. 9 If we confess our sins, he is faithful and just to forgive us our sins and to cleanse us from all unrighteousness. Ephesians 2:8 God saved you by his grace when you believed (by faith). And you can’t take credit for this; it is a gift from God. 9 Salvation is not a reward for the good things we have done, so none of us can boast about it. Sanctify / Sanctification – being made holy or purified. To act right, no longer sinning. To be like God. Romans 6:22 But now you are free from the power of sin and have become slaves of God. Now you do those things that lead to holiness and result in eternal life. 1 Corinthians 1: 30 ….Christ made us right with God; he made us pure and holy (sanctified), and he freed us from sin. The problem that a lot of us have is we get justification and sanctification all mixed up. The biggest problem with confusing the 2 is that our motivation gets all screwy. We do things for the wrong reasons and it messes with our relationship with God and everyone else. We are driven into depression because we think we aren’t perfect enough. We are judgmental because we think others are perfect enough. We look for power and acceptance in our obedience. 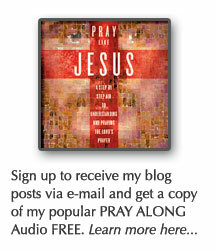 I have over 600 posts on this blog and it is a great place for me to post on my life and church stuff. However, since February 2012, my wife and I have launched a ministry specifically dealing with our life with Kennady (our daughter born with severe special needs). Ever since that time, I have blogged very little here on pastorrobin.com. I will always keep this site going and will post from time to time. The most recent stuff on this blog is in the “Leader’s Resources” tab above. I have been posting leadership and general church stuff in that area for your reference. 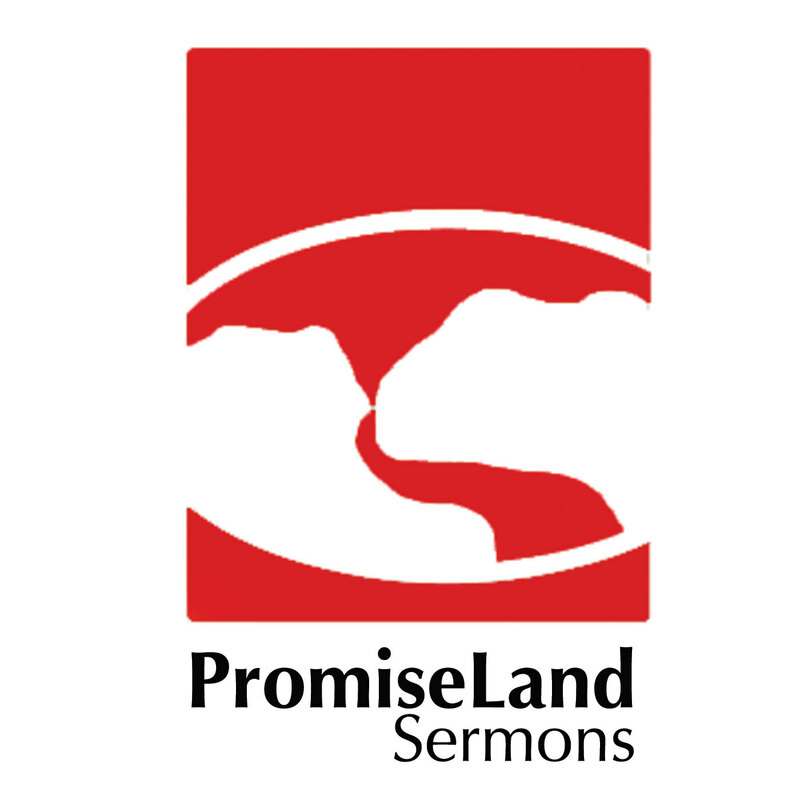 I intend to post more videos and resources from what we are doing at PromiseLand. Hopefully, you will get some benefit and be able to apply some of it to your scenario. I am very interested in helping other pastors and leaders. If you are in need of general or specific help in your ministry or church, please comment below and we can connect. www.mademeaningful.com. We would love for you to join the conversation over there.